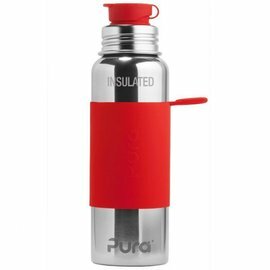 Drinks Stay Cold & Fresh…Hands Stay Warm & Dry with the superior triple insulated Frost Kids Insulated Water Bottle. 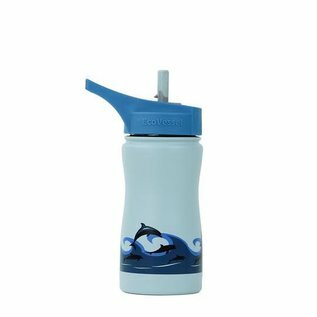 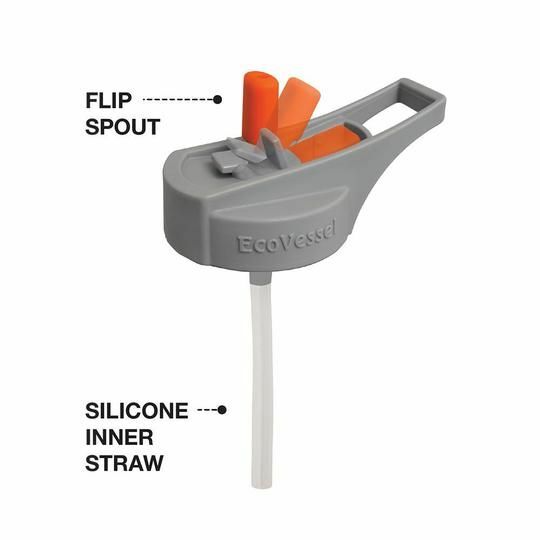 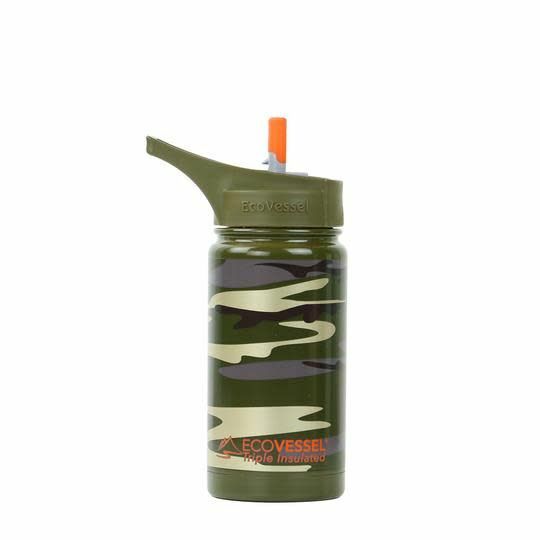 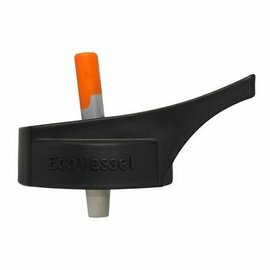 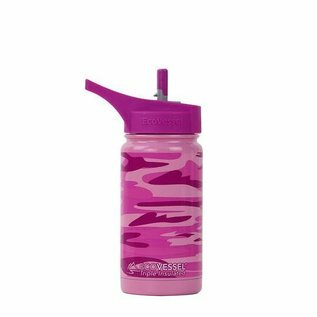 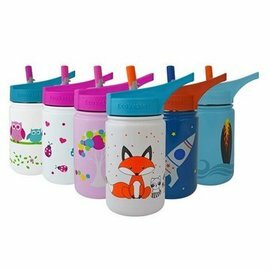 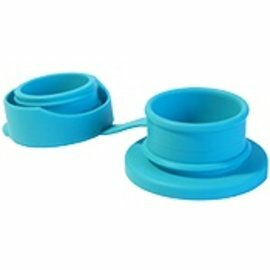 It features a flip spout and no tilt drinking – so easy and convenient to stay hydrated, whether kids are playing sports, video games or reading. 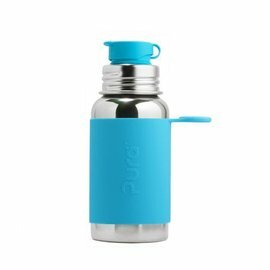 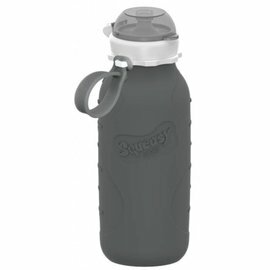 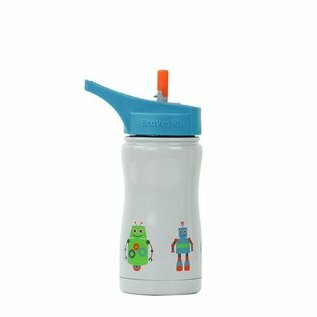 Our BPA Free kids water bottle will keep your drinks cold for up to 36 hours.